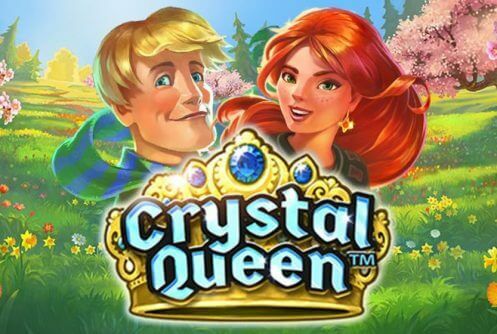 Crystal Queen slot is based on a Danish fairy tale by HC Anderson called the Snow Queen. Disney fans will probably be able to spot a resemblance to a certain animated film that was released several years ago and was extremely popular with kids. The original was a slightly terrifying tale of the struggle between good and evil, fortunately, the slot version is a lot more fun and light-hearted. 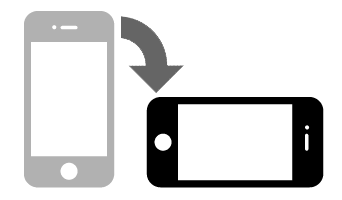 Developers Quickspin have taken an old story and breathed new life into it using a number of different features and game mechanics. It has a very distinct look about it, and original gameplay that is definitely worth experimenting with. 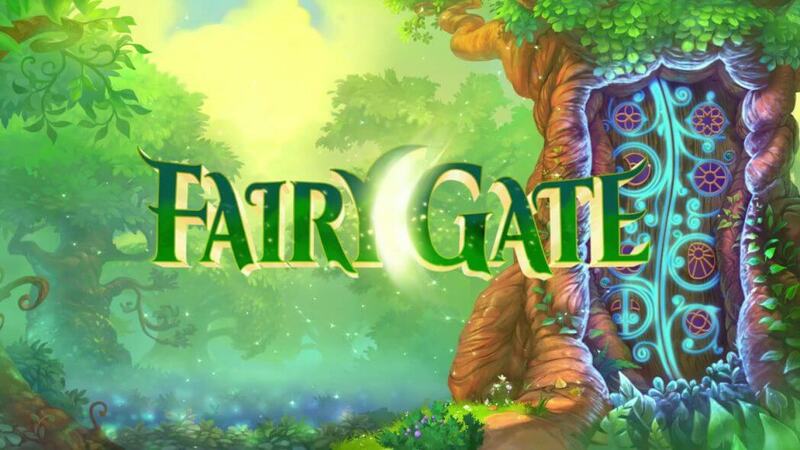 Fans of the Disney film will fall in love with this slot instantly, but it also works well for non-fans. We have to admit to not having seen the film and it did spoil our experience of Crystal Queen slot at all. Quickspin have managed to take a well-used story and turn out a fantastically original concept that will have players spinning into the wee hours of the morning. 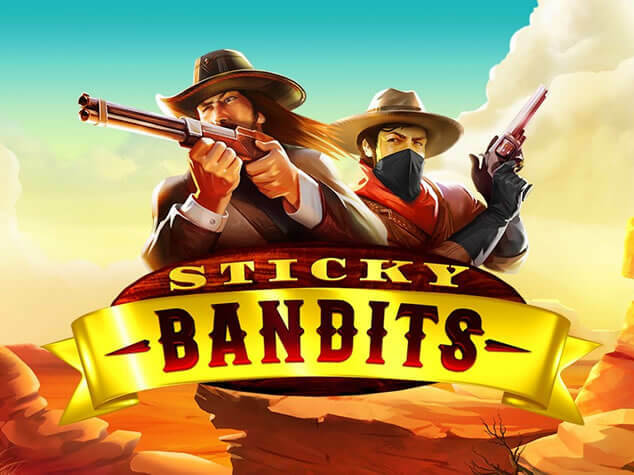 The game offers an exceedingly good time, with excellent payout potential, all wrapped up in a pleasing format that offers even the most veteran gamer something new to enjoy. Crystal Queen slot starts off with your standard 3-row x 5 reel setup, so far so good. Through its mechanics, however, it can also be played as 4×5, 5×5 6×5. We will look at how this occurs shortly. It offers a decent return to player rate of 96.56% which means that wins come round fairly frequently to reward the player nicely. The slot is perfect for casual gamers, starting at 0.10 coins per spin, and higher rollers can give it a blast at 100 coins per spin. Crystal Queen clearly has the full spectrum of gamblers covered and offers them a top reward of 830x the stake which is enough to warm any Snow Queens heart. As to pay lines, these change in number depending on how many rows are in play. With four rows active there are 32 pay lines, 5 rows there are 44 pay lines, and with 6 rows there is a maximum of 56 pay lines to play with. 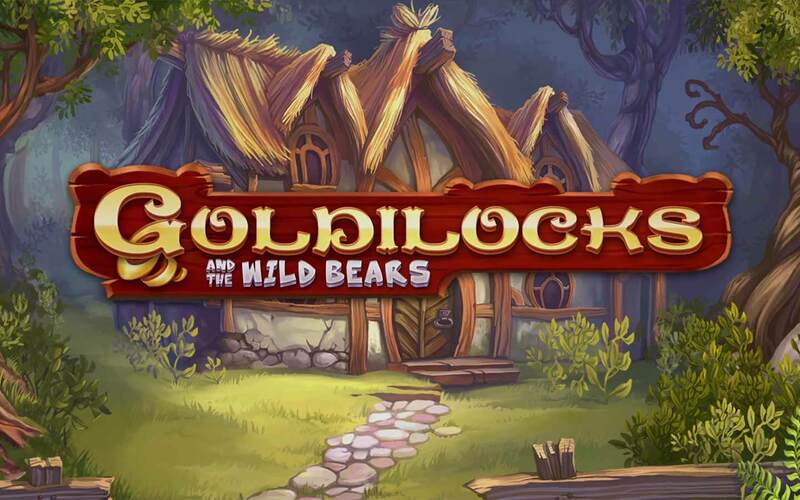 At first glance, you would be forgiven for thinking that you are playing a license of that popular Disney favourite. But dig a bit deeper and you learn that there is a much older story that the game gets its inspiration from. The most valuable symbol is the Ice Queen that pays out 5x the stake. This is followed by the young girl (4x), the boy (3x), and the reindeer (2.4x). The lower paying symbols are the 10-Ace which pay from 1.2 – 1.6x the stake. These numbers are for five of a kind. 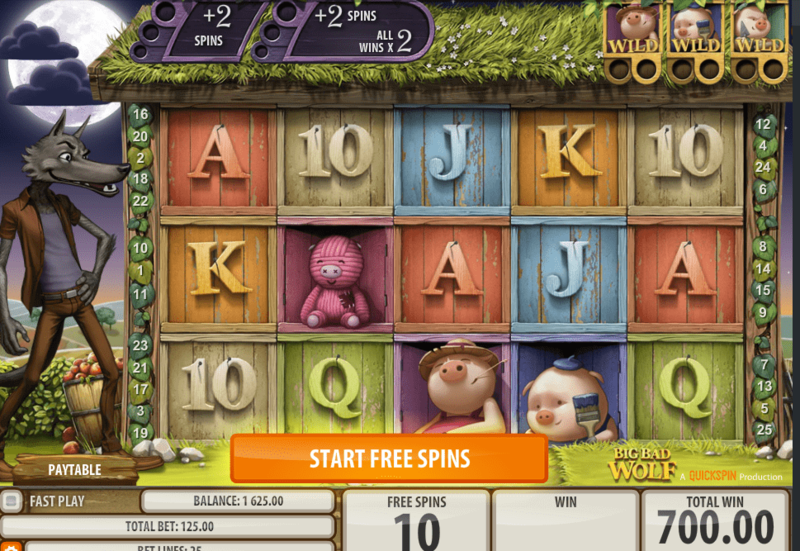 The rest of the symbols are the Wilds and the Free Spins which pop up regularly to help improve winnings and combinations. The symbols are well drawn and keep with the spirit of the wintery theme. This is one of those slots that does not have spinning reels. Instead, the symbols fall from top to bottom until the whole grid is full. At first, only the bottom 3 rows are active while the top 3 rows remain frozen and need to be unlocked. 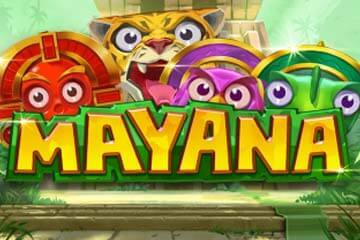 The game mechanics are what really make Crystal Queen slot shine and stand out from the bunch. The unfreezing of extra rows is not a feature you have to wait long to trigger. Instead, it is a common occurrence. Whenever a winning combination lands those symbols disappear and new symbols fall to fill in the gaps. When this happens one of the frozen rows becomes unlocked and active. If the falling symbols land in another winning combination then another row unlocks. This can happen one more time until all 6 rows are active and racking up wins and payouts. If the wins stop, then the next spin resets the grid back to the original three active and three frozen rows. While this approach is not completely original, Quickspin have done a fantastic job making it a pleasure to play. This feature is accentuated by the Wild and the Spreading Wild. The Spreading Wild transforms up to 5 adjacent symbols into Wilds which seriously helps those frosty wins rack up quickly! Finally, the last important symbol is Free Spin bonus and 3 or more of these will trigger a welcome 10 free spins that apply to all 6 rows. What makes Crystal Queen so special? There is a lot to like about this slot and number one is its originality. It’s always refreshing when something new comes along that makes you sit up and take notice. Crystal Queen Slot has a healthy dose x-factor that makes you want to dive right in. We have seen similar things elsewhere, but it is rare, so it’s worth taking a chance and giving it a go. The gameplay is excellent and the way it unfreezes the extra rows makes for some compelling gaming and it is hard not to have just one more spin. The way that one win links to the next, and then to the next, while simultaneously triggering multipliers is a touch of slot genius. In short, Crystal Queen is extremely playable. Graphically, it is not a total knock out but the visuals do the job perfectly well. The symbols are bright and cheerful and become almost like friends when you get used to them. The same can be said of the soundtrack which hums along nicely as the symbols cascade in and out to a soothing rhythm. Quickspin have done an excellent job of the Wilds and Free Spin features as well. They are simple, but not overly basic, and complement the fantastic flow of proceedings without getting in the way at all. The Spreading Wild is particularly satisfying when it increases combinations, which in turn unlock rows… It all comes together in one exceedingly well thought out whole. This is the real magic of Crystal Queen slot. Each element on its own is good, but not outstanding, but they all work together to push this slot into the realm of immense playability.